This hanging wall organiser is the perfect solution for clearing up all those small items that add up to one big mess. Easy to hang, the organiser has 3 generous pockets. 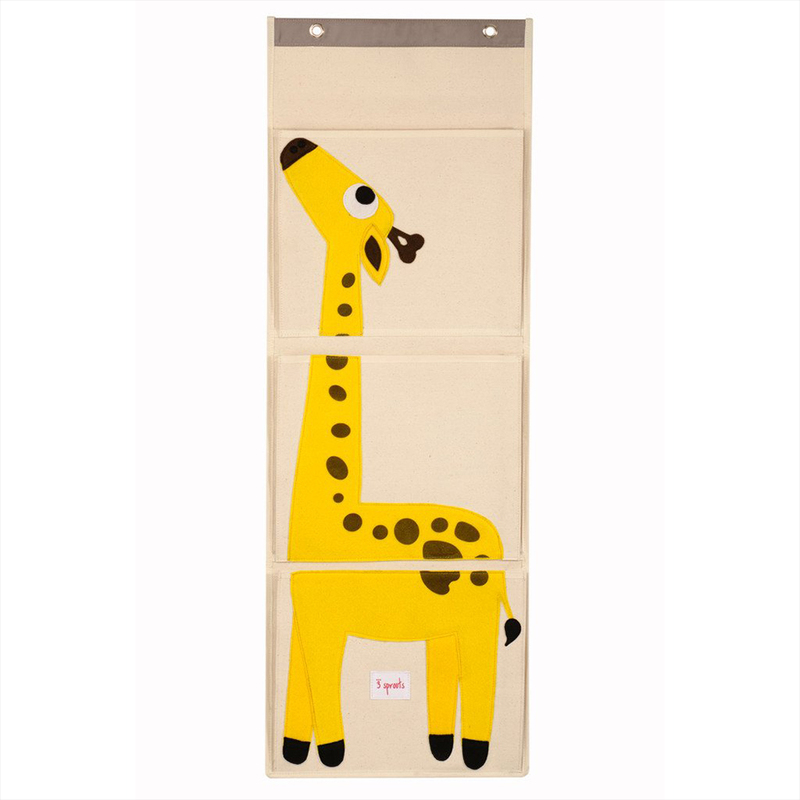 Ideal for nappies in the nursery, precious art projects or those tiny ‘got to find it now’ toys, the 3 Sprouts hanging wall organiser helps you find a place for even the smallest of things.